This is an oceanarium that is located the country’s capital city. Having an area of 8,000 square meters, it is bigger than the Sentosa Underwater World oceanarium in Singapore. The big space also means a lot of things that you can enjoy here. Its attractions include a rainforest-themed aquarium with 8 tanks of fresh water fishes, exhibition of artificial corals, an underwater glass walkway tunnel that stretches 25 meters and many more! If you got kids who really enjoy being in the water, then this theme park is for you. The overall design of the park is superb, with a set of pools that have different shapes. This will give you some leg work going around, if it is not tiring on your part. Its amenities and attractions include a wave pool, Safari slides, hydro-jet bubble pools, mini-golf course, volleyball court, billiard hall, a playground, food court, function hall, souvenir shop and spacious bamboo huts, where you can cool down on a hot day. 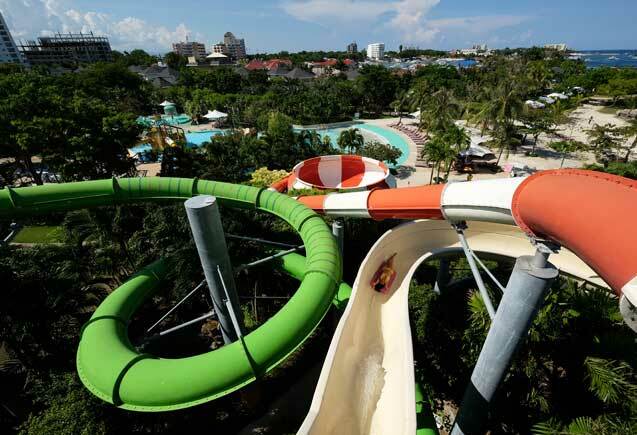 This is the largest water park in the Philippines, with large water rides and slides for everybody’s fun and enjoyment. If you have an adventurous streak, you should try its Big Bamboo slide, which is a replica of a bamboo tube that can give you the shock of your life. Given that the drop is almost 90 degrees, it is not for the faint of heart. If you are with the whole family, don’t worry because the park also offers rides for all of you, which do not require floaters or rafts. Located just 12 minutes from the Subic Bay Freeport, this full-service resort is situated on a 7-hectare park-like property that is nestled along the calm waters of Subic Bay. 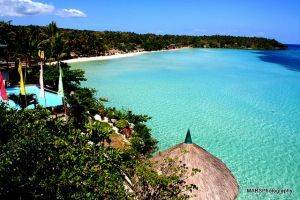 It has a wide beach area and a panoramic view of the Subic sunset and scenic mountain ranges, which are just some of the memories you will enjoy here. What’s more, White Rock is close to other tourist attractions, including a rainforest, a jungle safari adventure, a daily dolphin show and other activities, such as yachting and wreck diving. It is also accessible to exciting night life and casinos. One of the most popular and reputable hotels in the Queen City of the South, Jpark offers wave pools, water slides and other fun activities for both adults and children. It also has 5-star-rated, lavish rooms with great interiors for you to enjoy a relaxed stay. 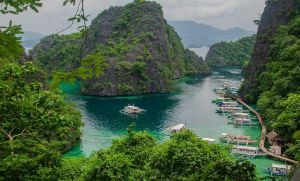 By taking a trip to these great places in the Philippines, you will know why it brings happy memories. So, pack your bags and get ready to get entertained and experience great moments in these water parks!